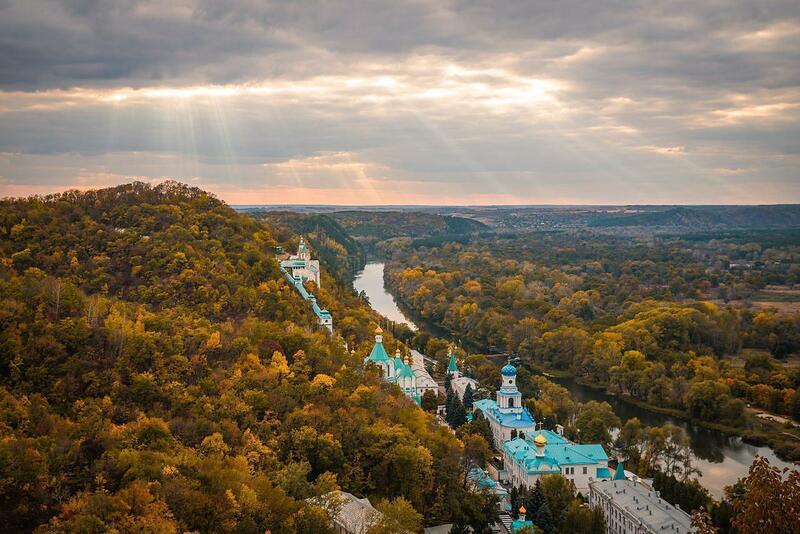 We haven’t yet visited the Ukraine but it is definitely on our slow travel bucket list. We are thrilled to include works from our guest contributors on this fascinating European destination. Kiev, Ukraine is brimming with culture and history and makes a great budget family-travel destination. 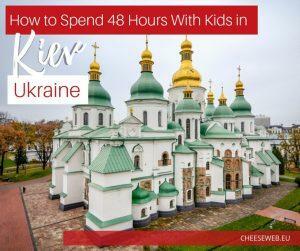 We share a weekends worth of best things to do in Kiev, Ukraine with kids, plus where to stay in Kiev and the city’s best restaurants.